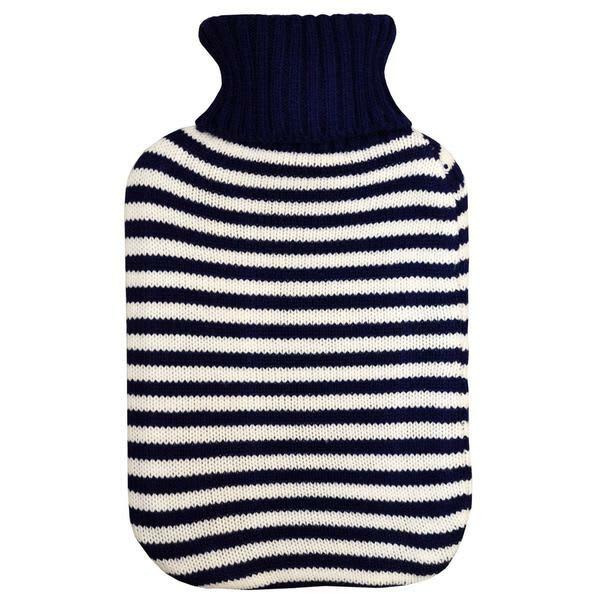 On a cold night, there is nothing better than cosying up to a hot water bottle. This Breton knitted cover from Harbour with cable knit weave & turtleneck top is perfect. This product was featured in Cate St Hill.